Stop by just about any Walmart and you’re likely to see several fuel pumps in the front or on the side of the store. 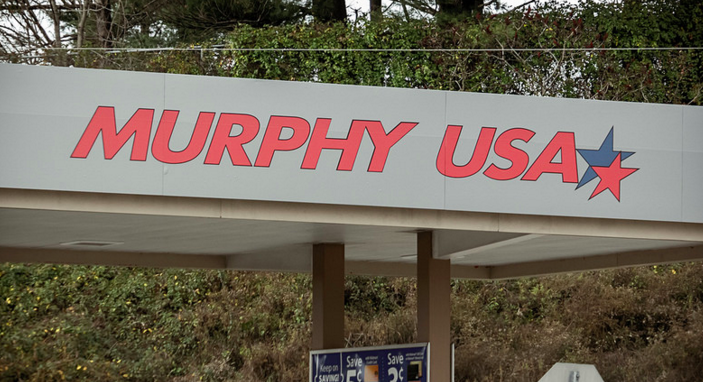 For the last 20 years, those gas stations have been operated by another company, Murphy USA, but that’s about to change. Walmart announced Thursday that it would make gas stations a bigger part of its business, by taking over the day-to-day operations for any new stores going forward, USA Today reports. A spokesperson says the decision to take control of its fuel venture is in line with Walmart’s strategy to drive traffic and sales by putting “fuel stations in as many locations” as possible. The company believes the move will also create a more consistent shopping experience for customers. Under the new plan, future gas stations will be branded under the Walmart logo and employees for the big box store will work at the pumps. The retailer already operates all of the gas stations outside its Sam’s Club stores and a few hundred other outposts near its namesake locations. Murphy currently operates about 1,100 filling stations near Walmart stores around the country. The company will continue to oversee operations at those locations, and about 60 other stations under various stages of construction and planning.